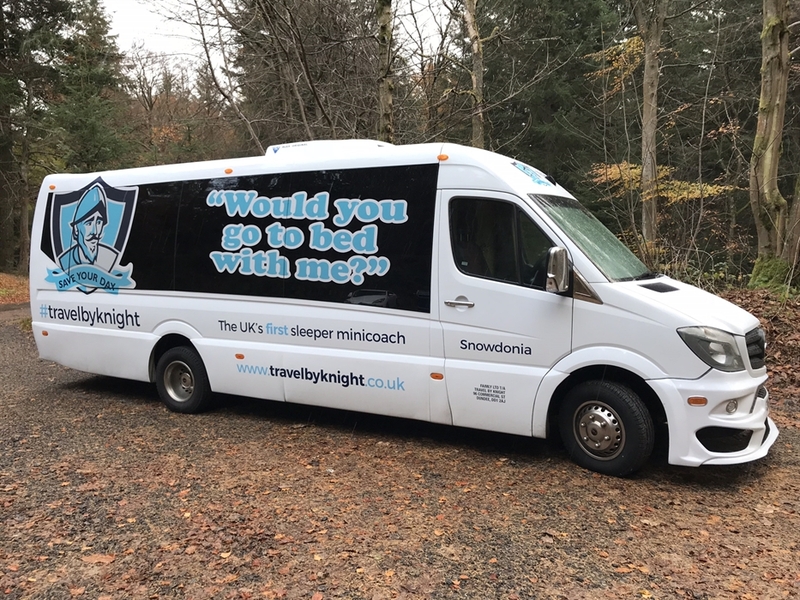 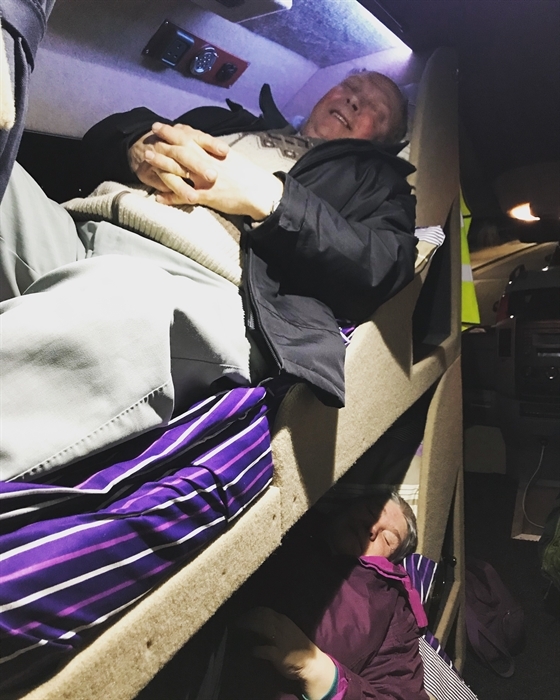 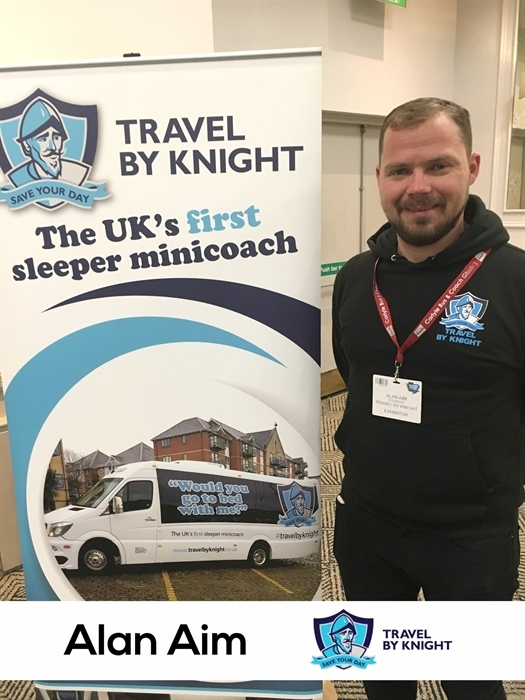 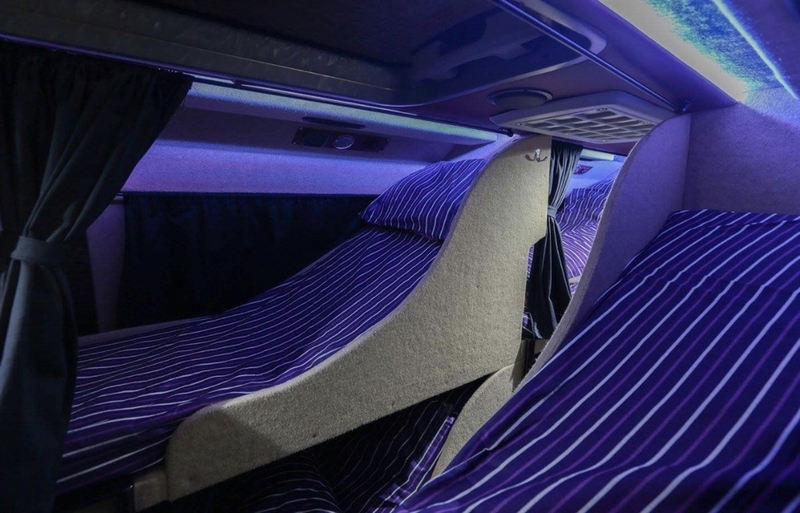 Travel by Knight operate specially converted coaches with sleeping berth accommodation so that groups up to 14 people can travel overnight to destinations around the UK. 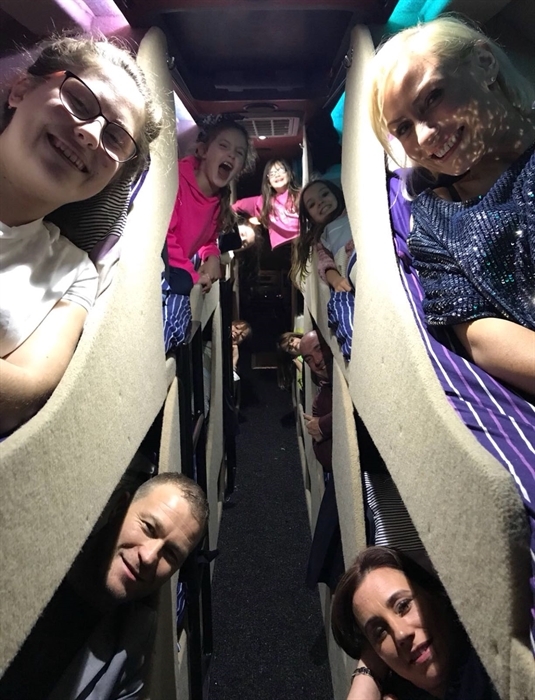 We can accommodate small groups, societies, schools, sports teams, holiday tours and bands with their travel needs, whilst combining their transport and accommodation in one. 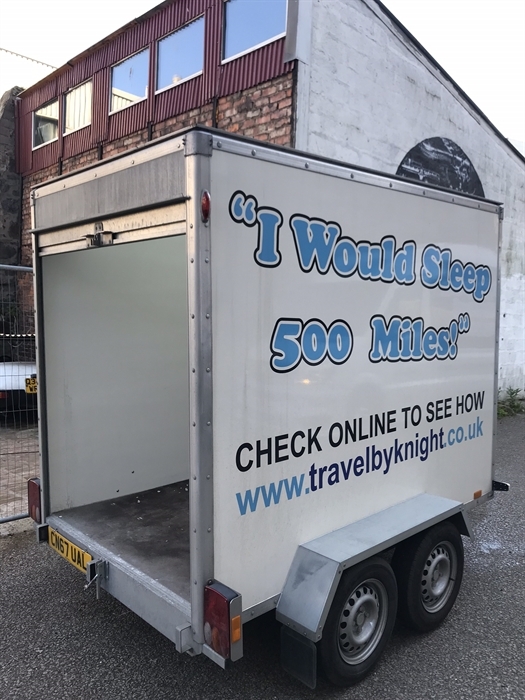 Call us for a quote today. 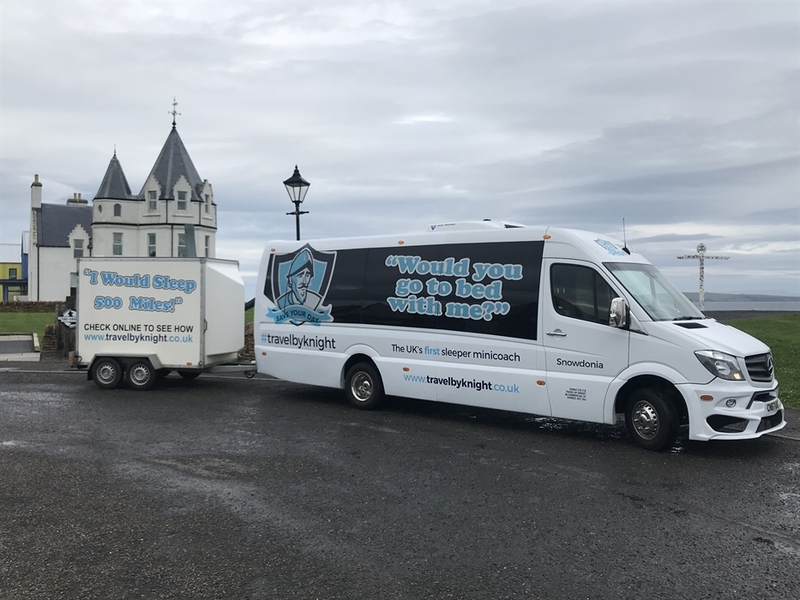 You can follow us on Facebook, Twitter and Instagram by just clicking the icons on this web page.